Some people may like Picasso. Others like Monet. I say, give me junk food! 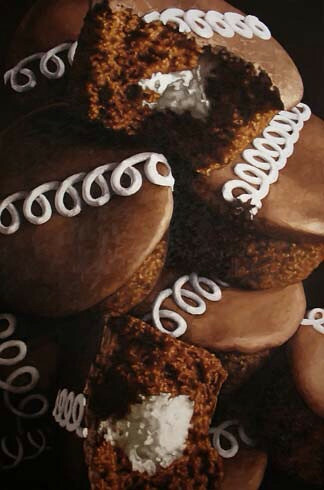 Pamela Michelle Johnson's paintings are not only beautiful, they're delicious. 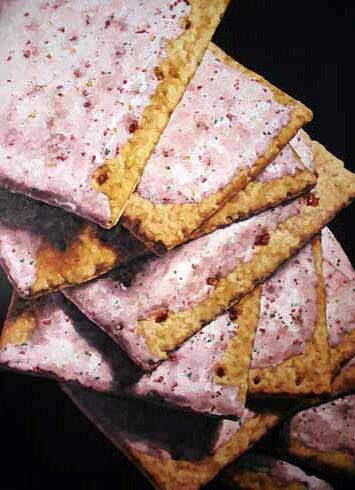 It may be the first time, however, that art has come with a calorie count.